Joseph Kingdom Fitness came to us because he needed a website for his growing fitness consulting business. We worked through a lot of discovery questions with him and focused on his goals and expectations for his new website. 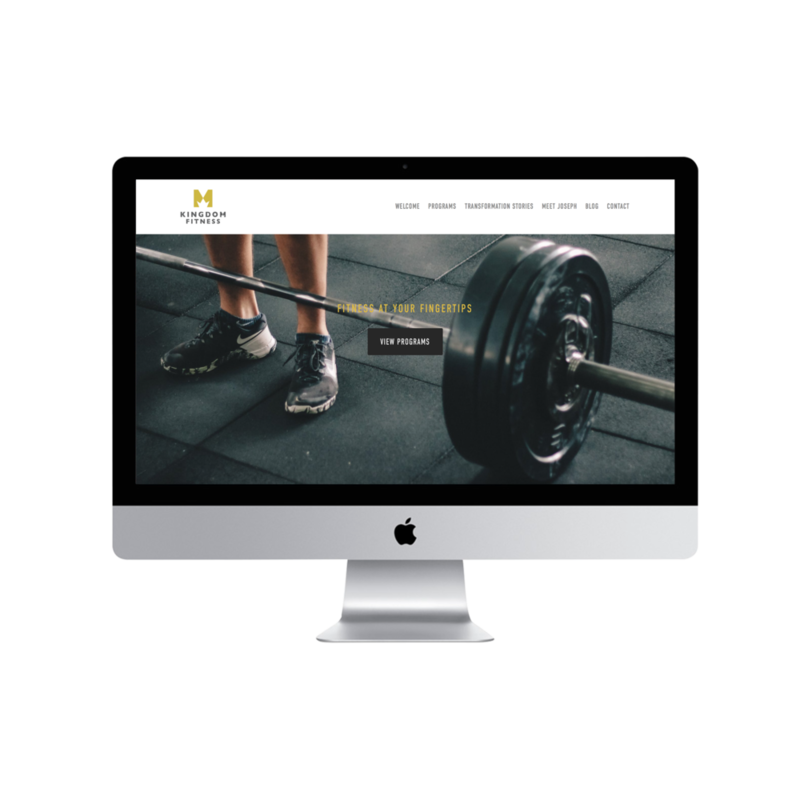 In designing this website we had three main goals: Provide an online presence that would represent the Kingdom Fitness brand, market to potential customers and stay connected to current clients. We got to work and built his website from scratch. 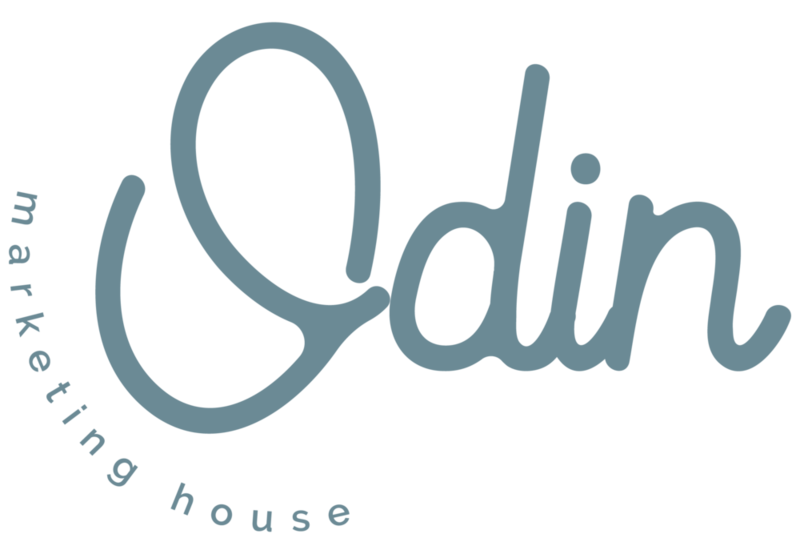 We used the information we gathered from the discovery questions that we worked through with him and designed the website in his style and in alignment with his existing brand. We focused a lot of attention on connecting the user with Joseph and getting to know him and his friendly personality. We also gave a lot of focus to his packages and we created the goal of driving the user toward contacting Joseph. All of our website are built for discoverability and we do this by building in a SEO framework. We worked with Joseph to write new copy and seamlessly integrating MailChimp into his new website. We included a blog and integrated that into Mailchimp as well so everything would be automated. “Finding a great web designer is not always easy. Creating a finished product you’re proud of is the goal, but it can be hard for a designer to pull that out of you if they don’t know how. Hannah is the real deal when it comes to getting her clients what they want and need, even if they can’t think of what that is. She asks the right questions and puts in the time to create a masterpiece that stands above what so many others are doing. When it comes to branding yourself properly, knowing how to market, and knowing how to make real impact, Hannah truly has the skills to get you what you want. I don’t just recommend her services - I HIGHLY recommend you have a conversation with her about what she can do for you. It could change everything." Visit the Kingdom Fitness website.